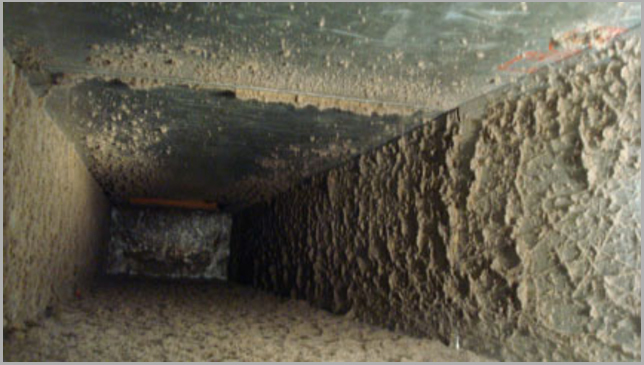 See the clean air difference! Still not convinced that our services will make a difference? The proof is in the pictures! 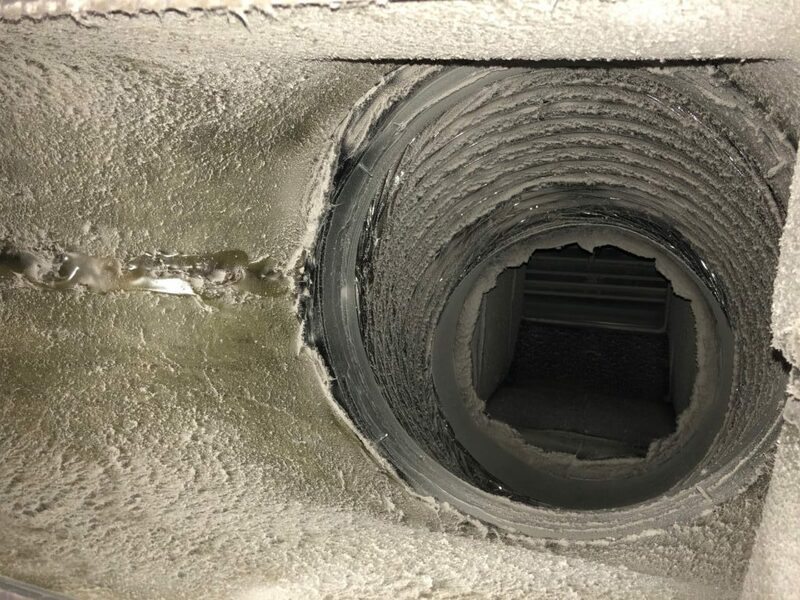 These before and after photos show just how dirty your air vents could actually be, and the difference that a professional air duct cleaning service could provide. Every commercial building and home is different. 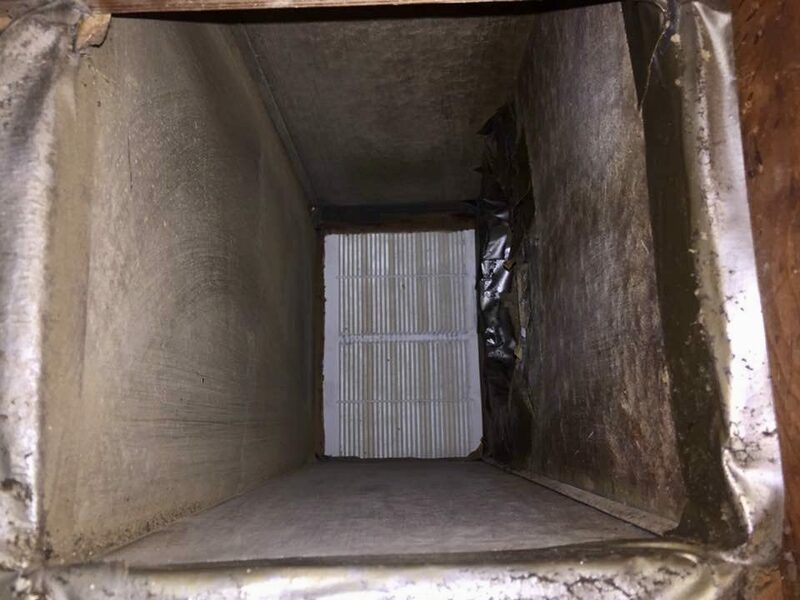 Some air ducts are extremely dirty and may even have visible mold inside. 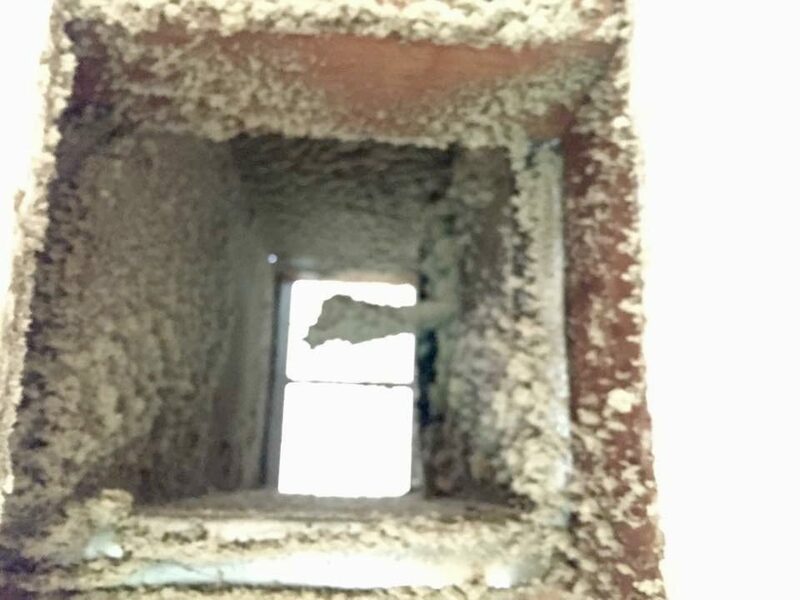 Other ducts appear to be clean before we remove the covers, then inside they are filthy. 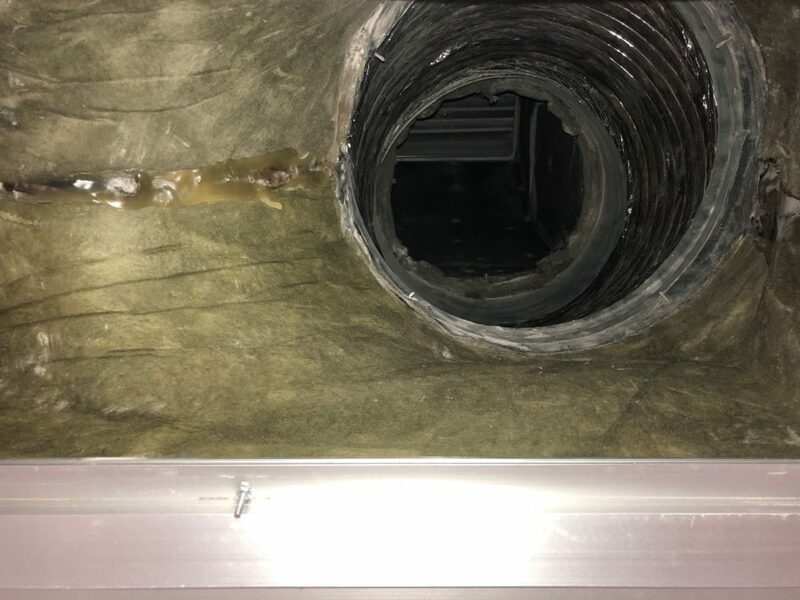 You truly cannot judge what may be lurking inside ductwork just by peeking. 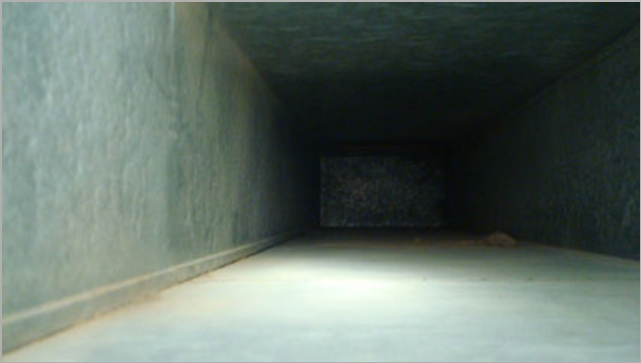 When you contact us to do a professional cleaning; we guarantee a thorough, deep clean that will leave your air ducts dust-free and the air in your building or home clean.